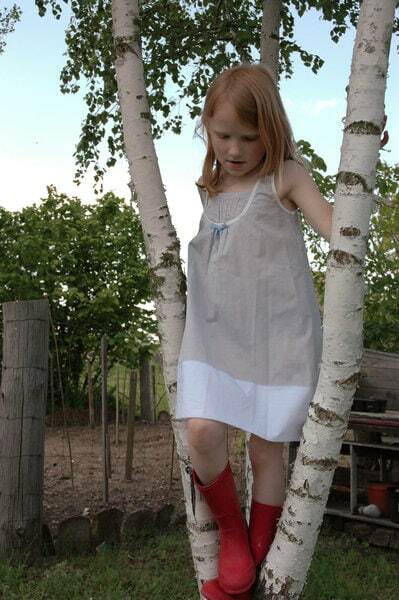 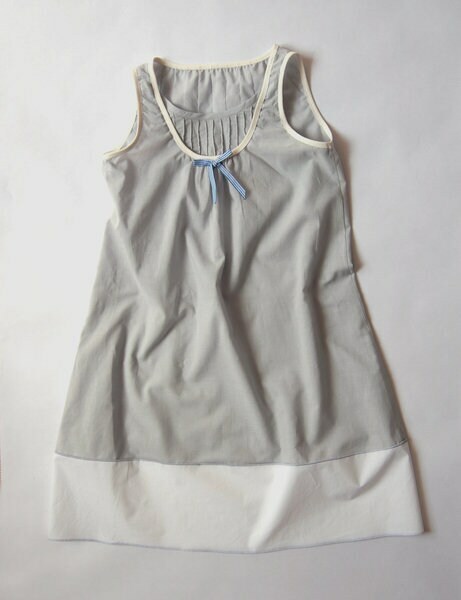 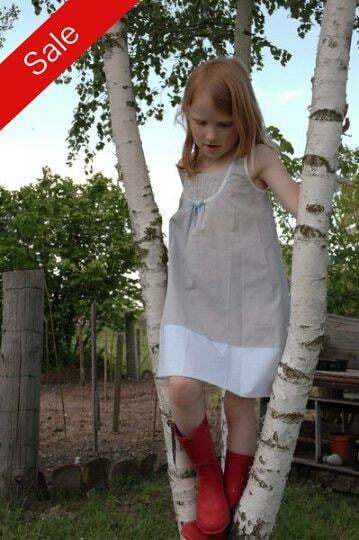 This high summer dress is made of 100% cotton. 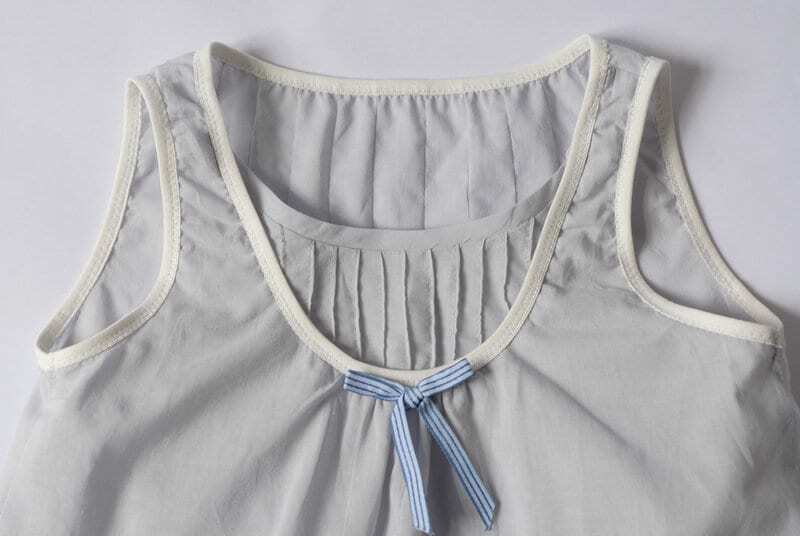 The dress is decorated in delicate grau/white and impresses with its loving use of bees in the front neckline and in the upper back section. 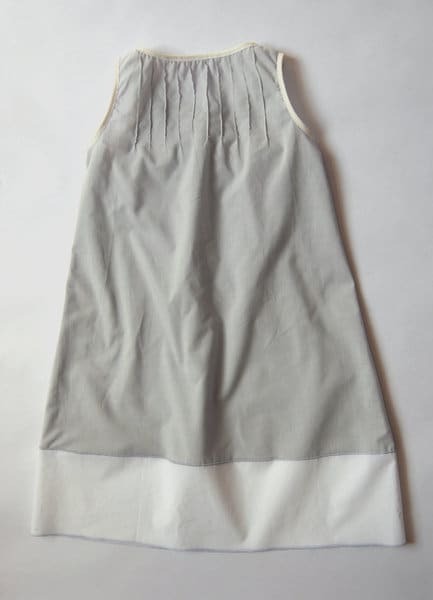 This year a dress-next year it can be worn on as a tunic.